That title is not garbled. 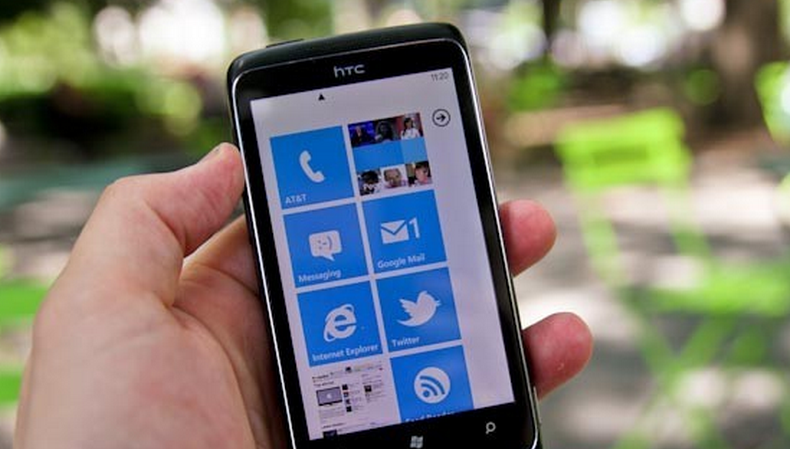 Fujitsu did not announce the release of its Windows Phone 7 handset today, but instead its Windows 7 phone. All of a sudden Microsoft’s naming system is a bit of a mouthful, isn’t it? The phone will be released on July 23rd. Yes, we think that it is ugly as well, you are not alone in the sentiment. Now, this is an even more interesting phone than you might have initially guessed, as it has both a phone mode, and a Windows 7 mode, not unlike what Windows 8 will offer tablets: two modes, one of which will be a full Windows build. F-07C comes standard with a two-year license for Microsoft® Office Personal 2010-an essential business tool-and other basic PC functionality, in addition to convenient mobile phone features such as Osaifu-Keitai. By combining both PC and mobile phone functionality, F-07C opens the door to a range of new uses. We think that it’s a phone that serves no real purpose, as Windows 7 on such a small screen is roughly impossible to use. Experimentation is an important part of innovation, but in this case what has been spawned won’t be user-friendly, and likely won’t sell. Then again, that lovely pink Fujitsu Windows Phone 7 handset has a real shot.